The end of the week at Earls Hall was full of action. The morning saw our School Council meet where they provided feedback to Mrs Geach about their choice of charity for the year. Each child had previously been asked to gain opinions about which charity would be the chosen charity for the school throughout the year and today they discussed the ideas from their classes. Lots of children thought of the same charities and a lot of these were focused around animals. After spending some time researching a few animal based charities the school council decided on WWF. When Mrs Geach asked them why they wanted this charity they explained they liked the way the charity deals with endangered animals, rebuilding habitatss , world pollution and global change. The council will next identify ways of raising money for the charity throughout the year and organise a presentation for the rest of the children to explain the work of the organisation. Meanwhile, in both halls, the children celebrated individual achievements of children by presenting a child from each class with the ‘Earls Hall Stars’ certificates. In the afternoon the children from Year One were developing their sketching skills by creating observational portraits of themselves and their friends. They had previously drawn different facial features and applied them to make their pictures today. In Year Six they were coding in the ICT suite. They were testing code to help them learn a game and then editing the code to improve it. 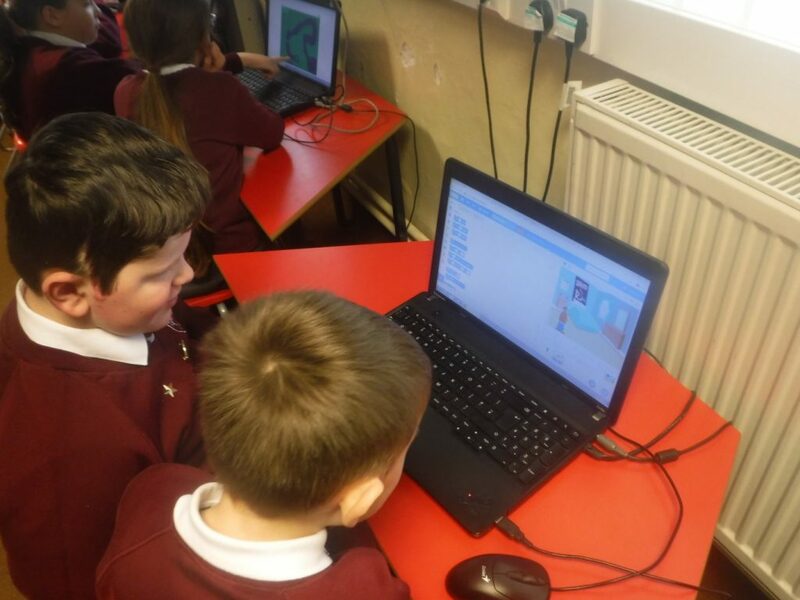 Some children edited the coding to change the speed of the game whilst others focused on changing the images with different coding. Out on the field Year Five were applying the skills they have learned to play small games of tag rugby. They developed their skills by finding space, positioning themselves in the right place, running at pace and passing in the right direction.